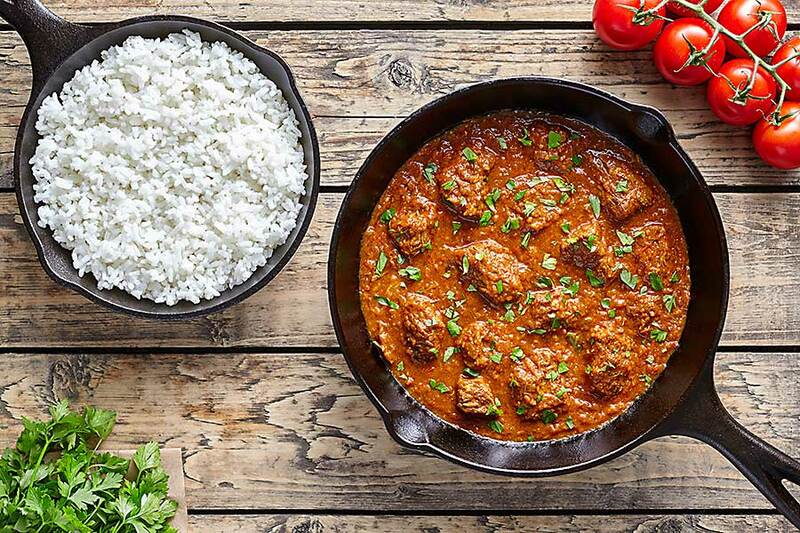 Indian cuisine is spicy and full of flavour. No condiment can better represent Indian spiciness than Garam Masala. Literally translated as “hot spice mix”, it is a staple in Northern Indian meals. This condiment is made by grinding and mixing together various spices. Conventional garam masala includes nutmeg, cumin, coriander, cloves. Cardamom, cinnamon and black pepper. Regional variants often include ginger powder, fennel seeds, mustard seeds, star anise, mace, garlic, fenugreek, mustard seeds or bay leaves. All of the ingredients (except the nutmeg) are roasted dry on medium heat, on a skillet or a wok for 10 minutes. Once the spices are fully roasted and their nutty and spicy aromas are released, the mixture is ground in a spice mixer. Freshly grated nutmeg is then added to this powder mix and ground again till fine. 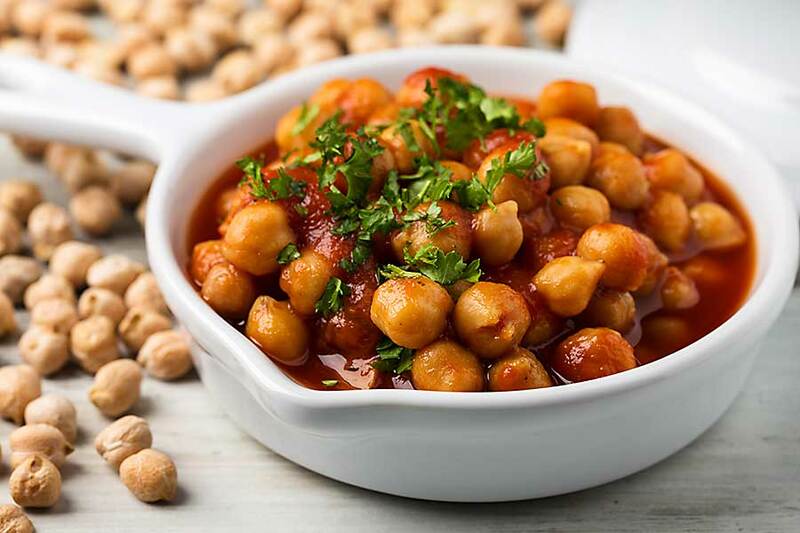 In some regional combinations, the ground masala is mixed with vinegar to create a paste which is used as a marinade. In terms of taste, garam masala is a combination of sweet and spicy. Depending on the type and quantity of ingredients added, the heat of the condiment can be increased or decreased. 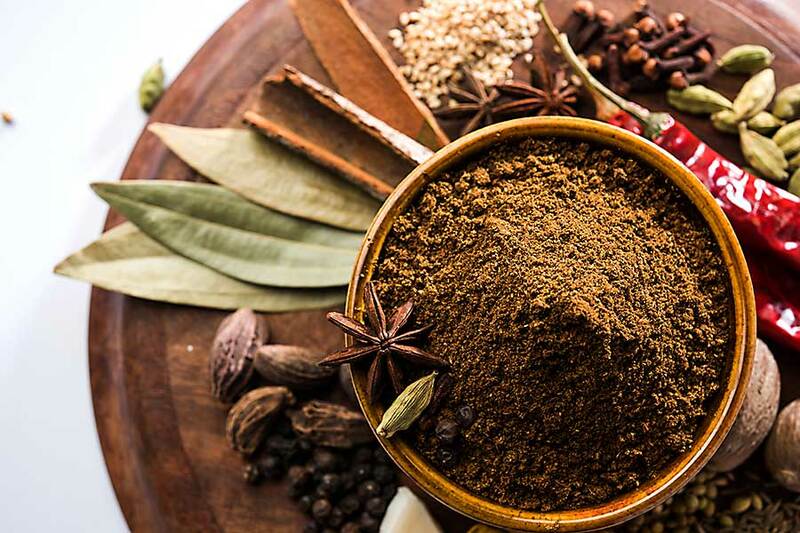 Just like other spice mixes, garam masala is an all-purpose condiment and can be added to curries, stews, soups and even mixed with dough to make parathas.